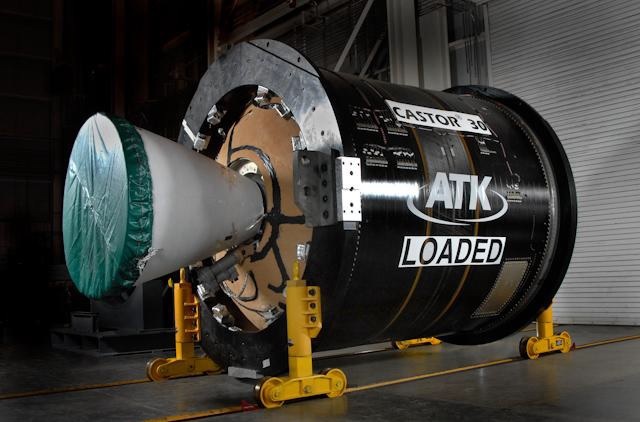 The Castor 30XL Upper Stage of the second mission of the Antares 230 launch vehicle re-entered the atmosphere on November 25, 2017 after only 13 days in orbit following the successful launch of the Cygnus OA-8 cargo craft to resupply the International Space Station. 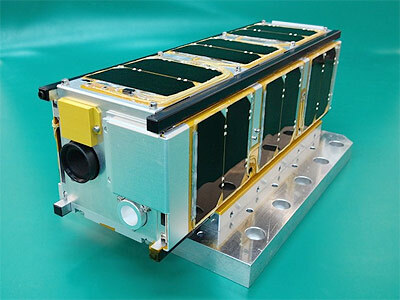 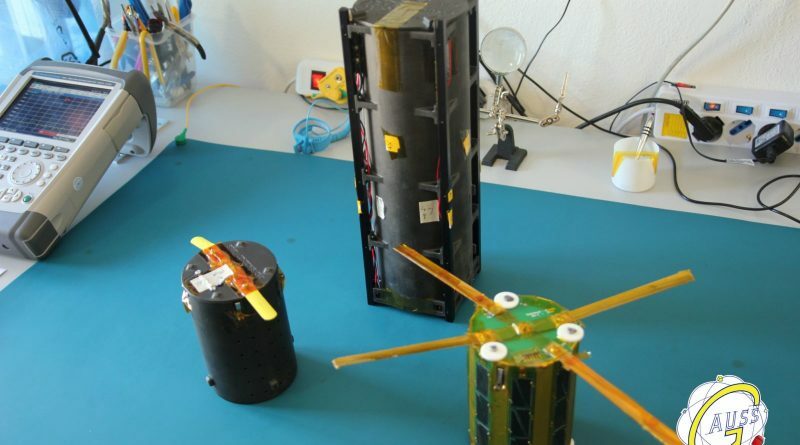 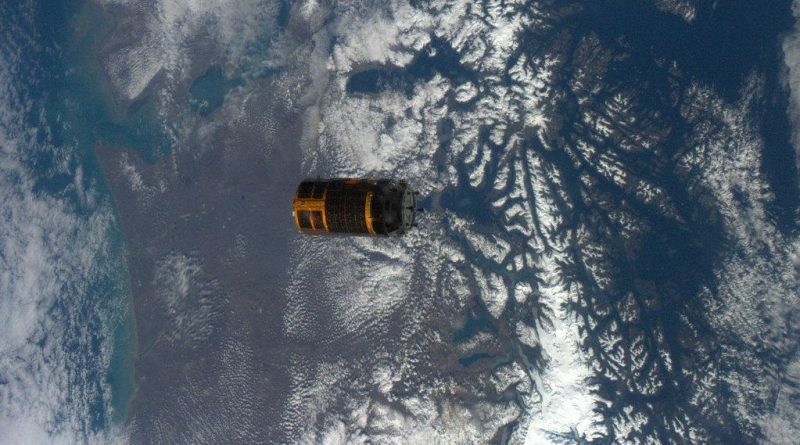 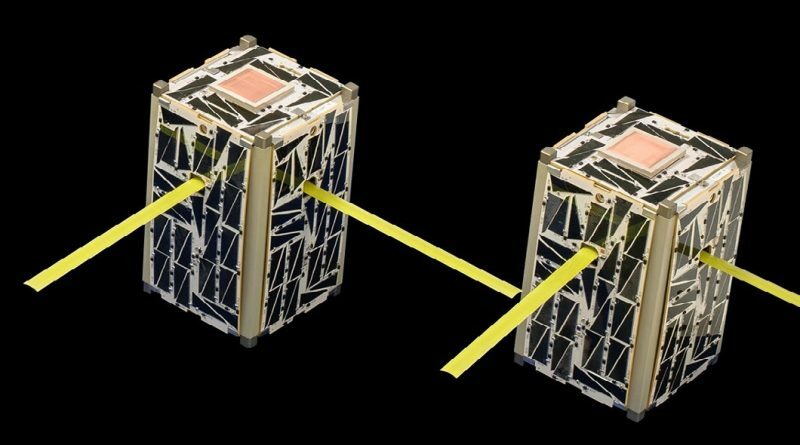 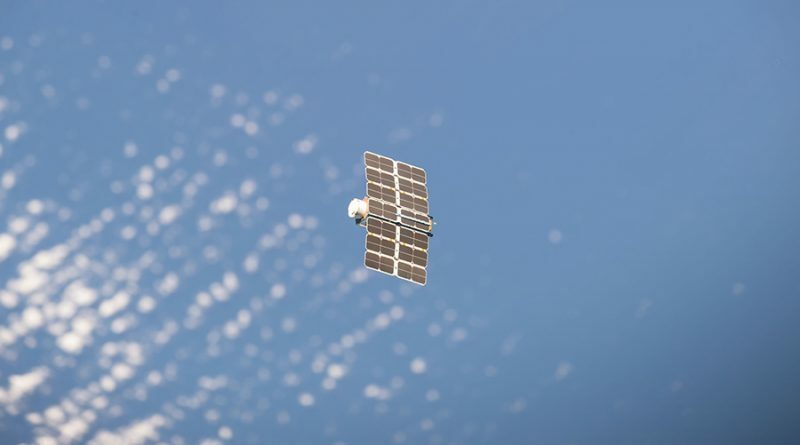 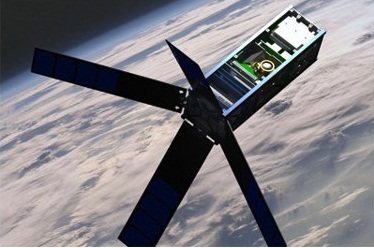 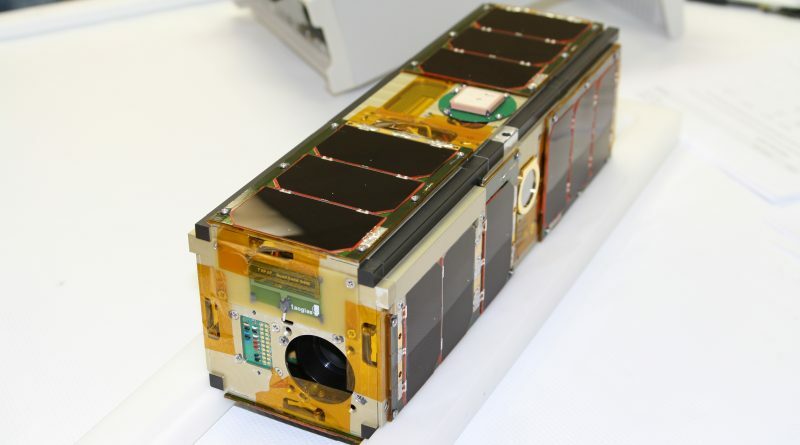 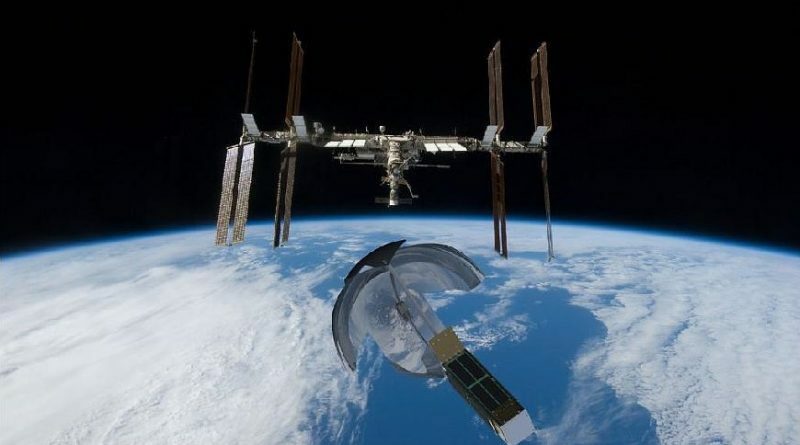 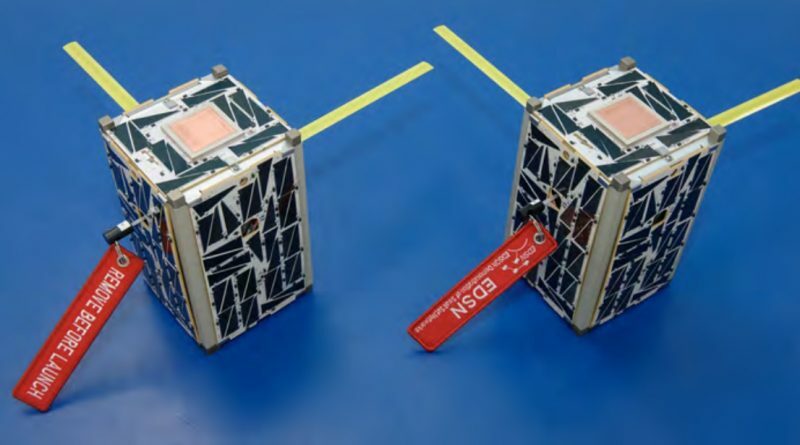 The BEVO 2 CubeSat from Texas A&M re-entered the atmosphere in June 2017 after close to a year and a half years in orbit following deployment from the AggieSat4 micro satellite which itself was deployed from the International Space Station in January 2016. 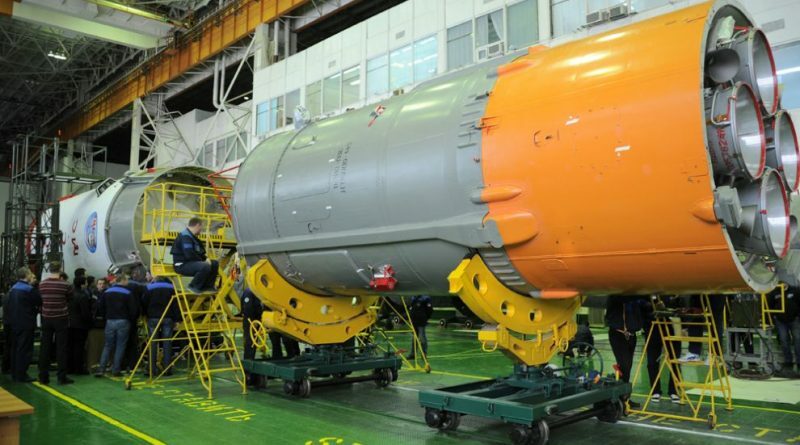 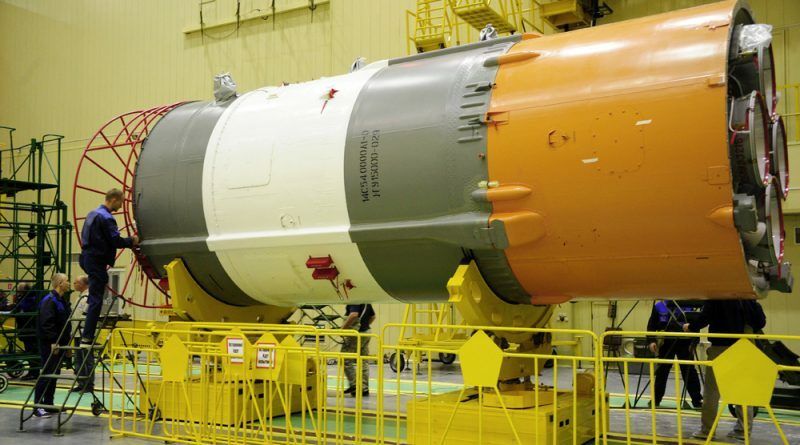 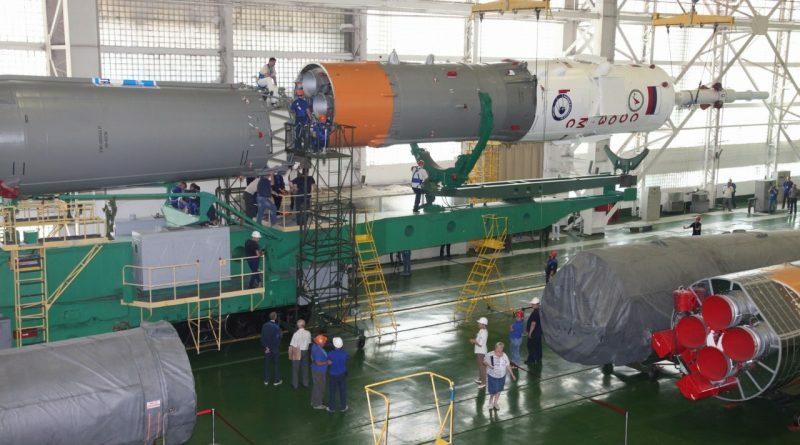 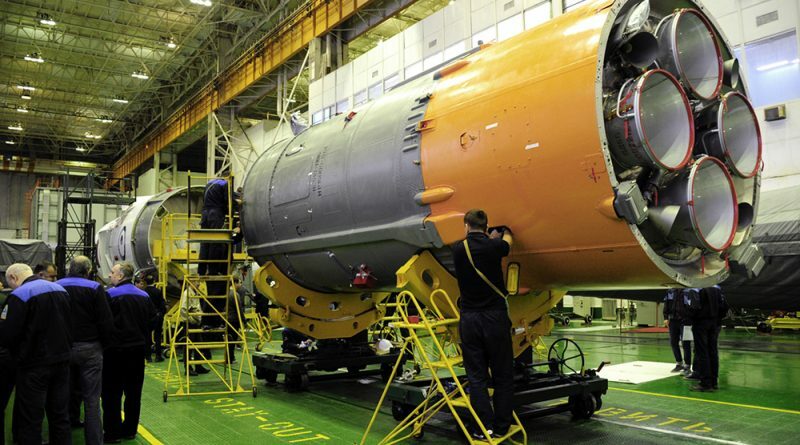 The Block I third stage from the final Soyuz U rocket to fly to space re-entered the atmosphere on February 24, 2017 two days after launching from the Baikonur Cosmodrome to dispatch the Progress MS-05 cargo spacecraft into orbit for a cargo run to the International Space Station. 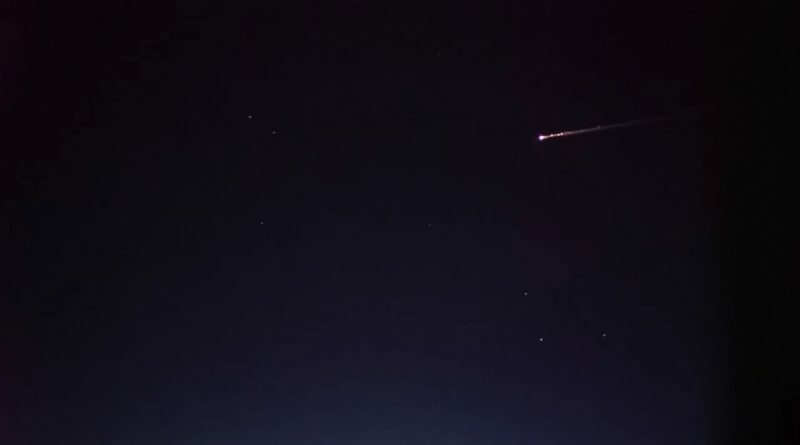 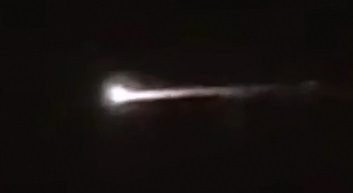 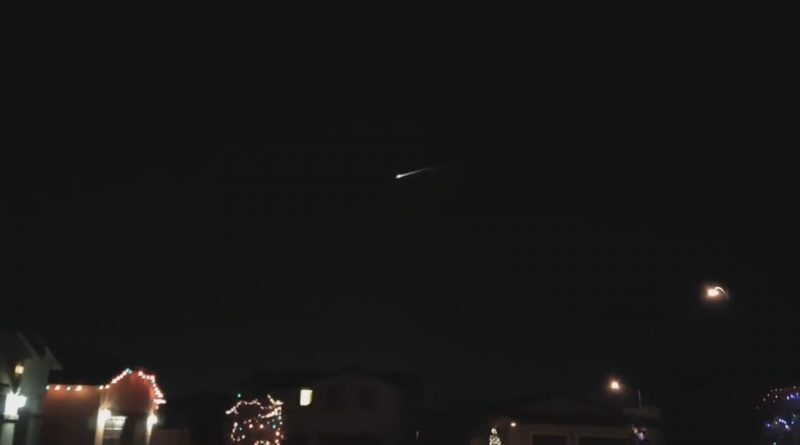 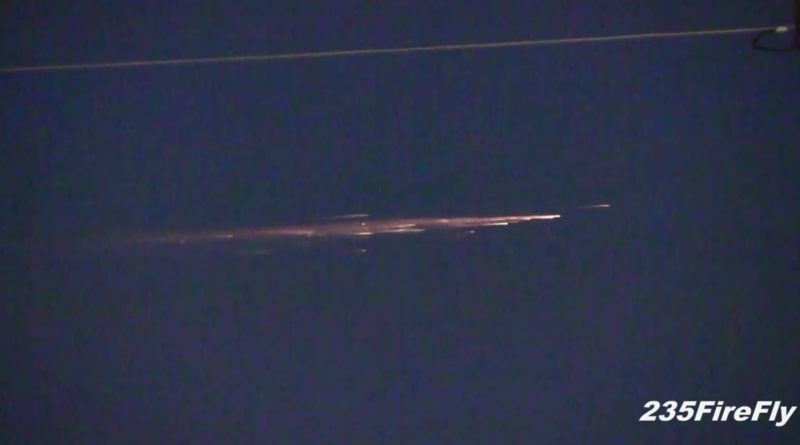 Japan’s Shootingstar Sensing Satellite re-entered the atmosphere on November 23, 2016 after 14 months in orbit tasked with collecting data on meteors entering Earth’s atmosphere. 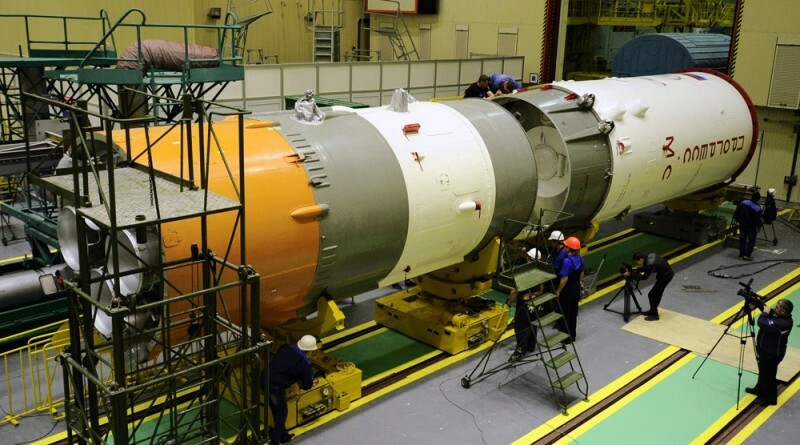 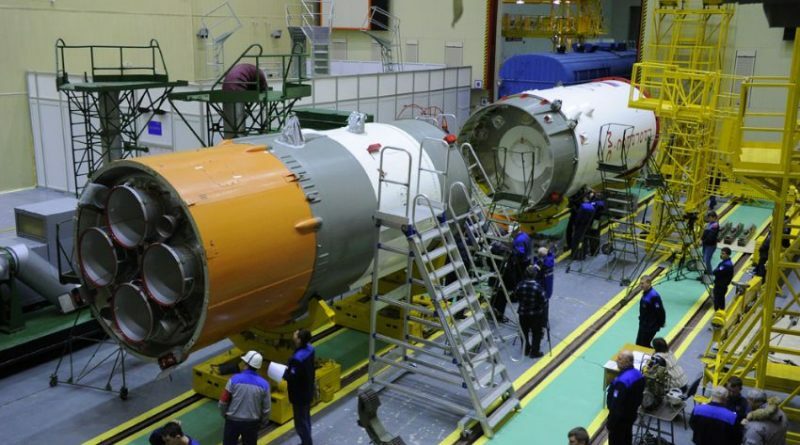 The Soyuz rocket stage involved in the successful launch of the Progress MS-02 cargo spacecraft to the International Space Station re-entered Sunday morning after two and a half days in orbit.